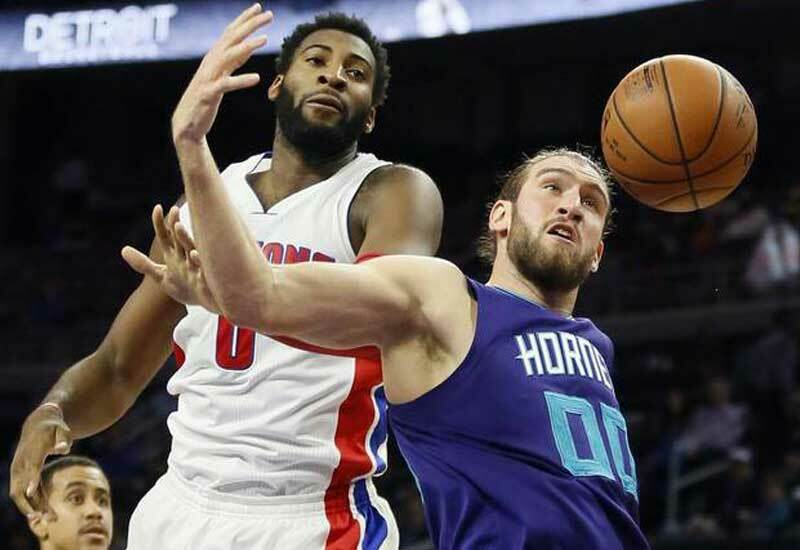 Charlotte Hornets vs Detroit Pistons Live Streaming: Both of the team have won only two games in their last five matches. The Charlotte Hornets is standing at the fourth position of the Southeast divisions. Also, the Detroit Pistons is standing at the 11th position in the Eastern Conference. Lastly, the team have defeated Oklahoma City Thunder by the final score of 123-112. Nicolas Batum led the Hornets with 28 points, four assists, and three rebounds. The Detroit Pistons have recorded their three winning statuses in its last ten games. Lastly, the team have suffered to defeat Indiana Pacers on this Tuesday. This was despite having three players with 20-plus points and another three with double digits. Charlotte Hornets Cody Zeller is not available in this match as well after his absence on last two games. However, Marco Belinelli is back to the Charlotte lineup and he is expected tonight against Pistons. Pistons Aron Baynes is out from this match due to his ankle injury and also, he probably out there from this game. The match between Charlotte Hornets and Detroit Pistons is tipped-off at 07:30 ET in The Palace of Auburn Hills, Detroit. The final score of Buzz City vs Detroit Basketball is DET 115, CHA 114. PG – Walker, SG – Batum, SF – Kidd-Gilchrist, PF – Williams, C – Hibbert. PG – Jackson, SG – Caldwell-Pope, SF – Morris, PF – Leuer, C – Drummond. Stay tuned for more updates..!